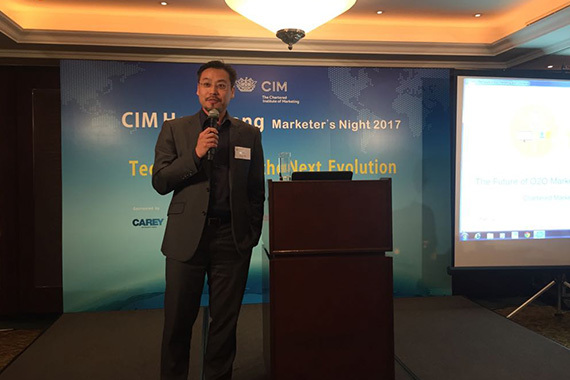 [Hong Kong] Jason Chiu, cherrypicks’ CEO, delivers keynote speech at The Chartered Institute of Marketing Hong Kong’s (CIMHK) Marketers’ Night on 15 Jun. 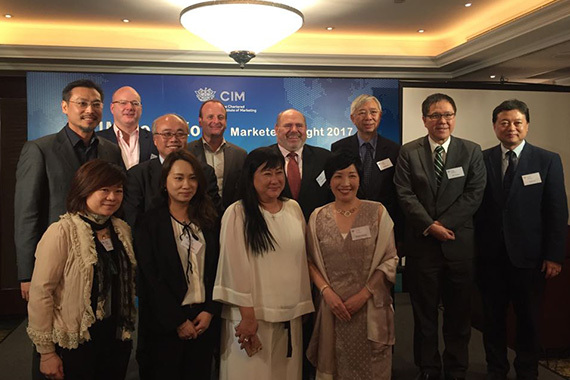 Jason’s presentation covered “The Future of O2O Marketing & Commerce” and the latest global trends with current technologies. 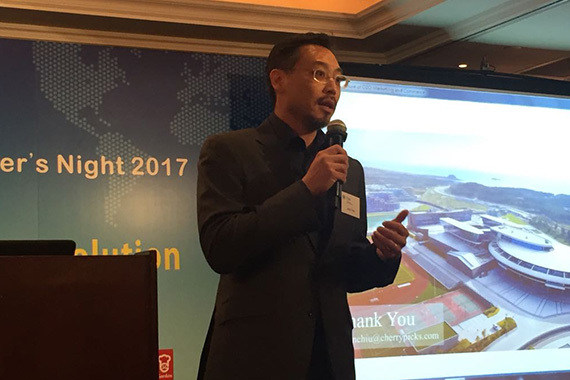 He covered how, with the assistance of Artificial Intelligence (AI), Artificial Realty (AR) and Virtual Reality (VR), a new standard of commerce, Virtual Commerce (V-commerce) is formed. He suggested how we should consider working together with Chatbots with AI technology to facilitate seamless customer engagement experiences online to help hesitant users over the adoption hump. 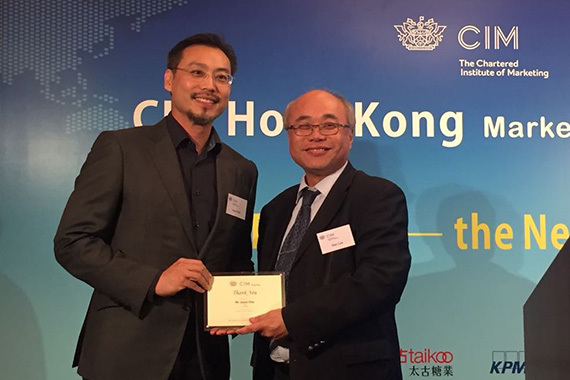 He sees the ability to search, select, pay and finally receive the product through a mixture of online and offline technology as the new and simplified O2O standard.